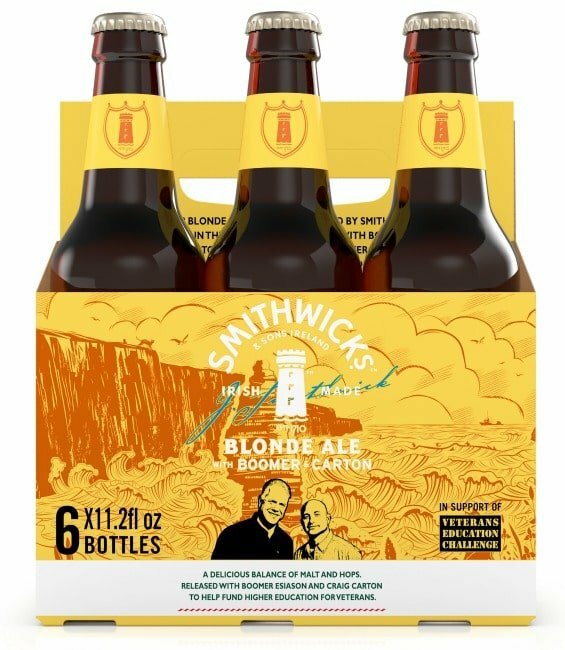 Tasting Smithwick’s Blonde Ale with Boomer and Carton was how I spent my night a few weeks ago, and I have to tell you all about how fun the night was! Heading into NYC isn’t always the easiest thing for someone from Northwest Jersey like myself. We go in every now and then but really not as often as we like too. This night it was just me and a friend of mine, heading to Sean’s Bar and Kitchen to sample Smithwick’s Blonde Ale, made in collaboration with Boomer and Carton to help support the Veteran’s Education Challenge. The Veterans Education Challenge is a charity that helps veterans attend college by providing them with funds that otherwise aren’t covered by the GI Bill. And we get to help support that worthy cause by just kicking back with a few of these tasty brews. 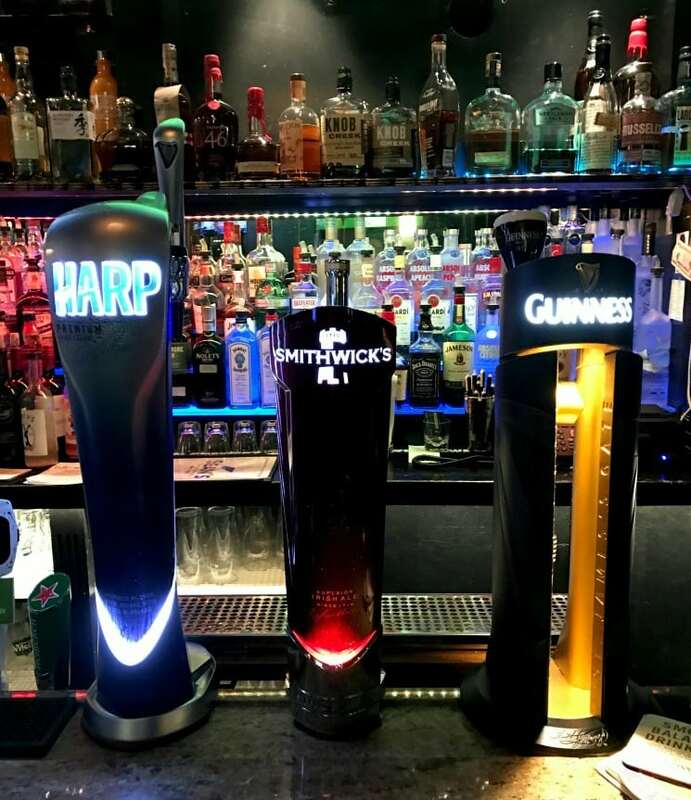 The night was pretty fun, lots of good bar food and snacks and of course plenty of Smithwick’s Blonde Ale to go around. 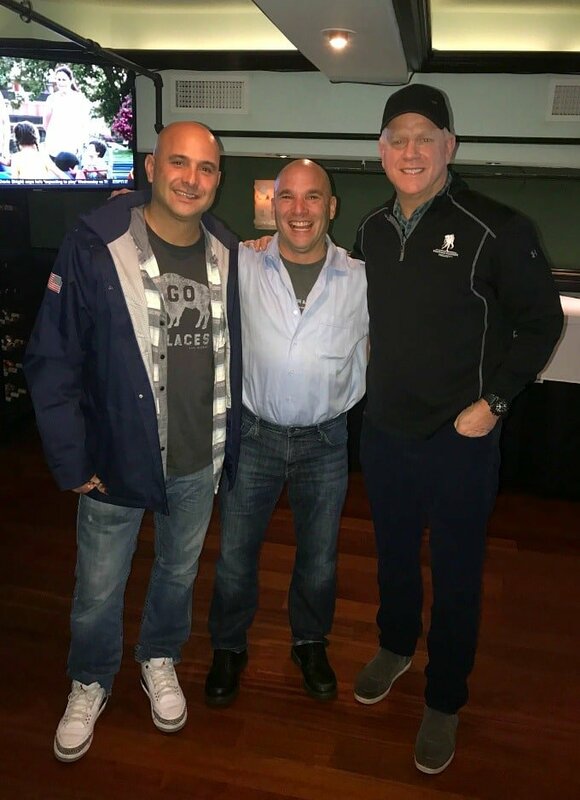 But the highlight for me was getting to hang out with Boomer and Carton – a show I watch almost every morning – and really getting to learn about the charity that they worked so hard to be a part of. 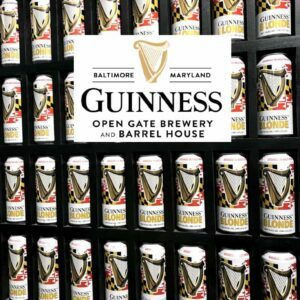 The beer is a limited-supply release that hits the shelves right before St. Patrick’s Day at a retail price of $9.99 for a 6 pack – and it’s only while supplies last – so if you like it, make sure you buy enough of it to last you. You can read more about this night and check out a video of me and my friend over on Newsday, and remember when you’re sipping on the blonde ale that it’s all for a great cause!